DTE Concert Shuttles and Tailgating All Summer! We are excited to announce the full line up of shuttles to DTE Energy Music Theatre this year. 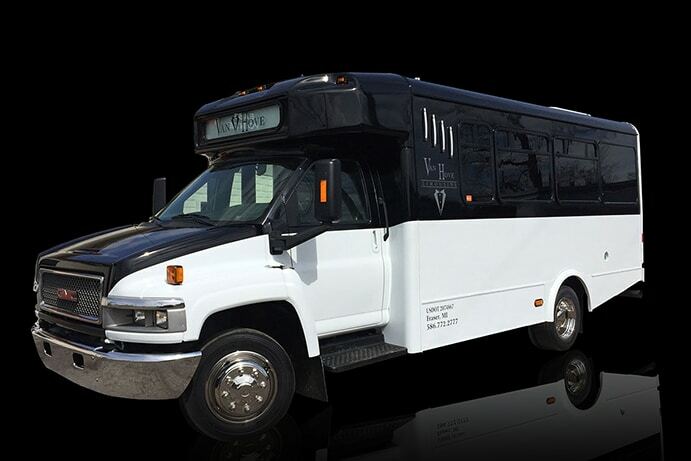 These shuttles will be in one of our luxury shuttle or party buses. This is a great way to get to all the DTE concerts in a safe and fun way. Avoid the headache and concern of who has to be the one to drive all the way there. 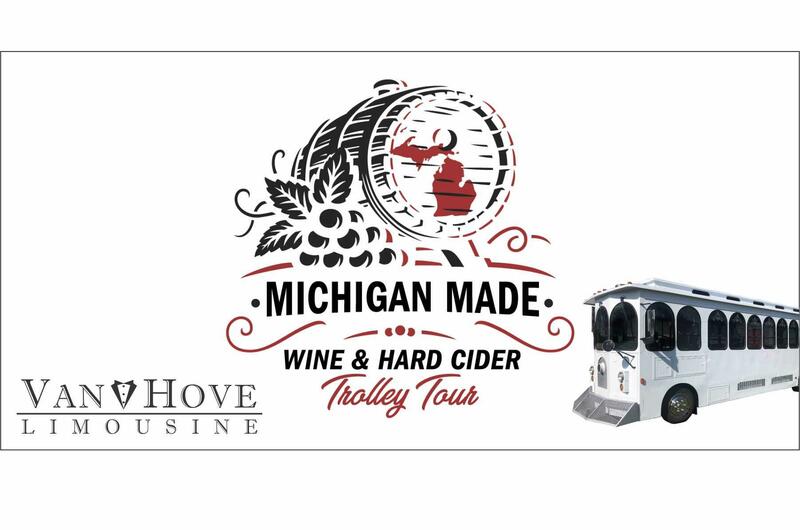 These shuttles will leave from Red Ox Tavern in Utica, Michigan. Their address is 45411 Park Ave, Utica, MI 48315. We will also have shuttles from O’Tooles Royal Oak. Their address is 205 5th Ave Royal Oak, MI 48067 Downtown Royal Oak. Exact times will be posted in each individual event and the times may vary from event to event but most concerts will have a 6 PM departure. You can find links to each event in our event calendar. You will also find links to purchase tickets there. Tickets will average a cost of $25 per person. With us departing at 6PM we should be to DTE by 7 PM at the latest. Since not everyone is interested in seeing some of the opening acts, this will allow for tailgating for those that are interested in sticking around the bus. We may provide a corn hole set that will be able to be used by the shuttle guests. You can also drink on the bus on the way there if you are 21 or older.